step by step first time home buyer class that I think people should take prior to purchasing a home. It guides you and gives you the knowledge to understand all aspects of the home buying process. It helps to understand the process and be knowledgeable than to just go through the motion of buying without knowing certain things. There is no requirement necessary to enroll, I only ask that you will be open minded and ready to take the steps outlined in this course. Over 55 lectures and 3 hours of content! military, or anyone who wants to own their home. Real estate agents, especially those new in the business. "How To Buy A House Step-By-Step For First Time Home Buyer makes the entire process of buying a house absolutely stress free. 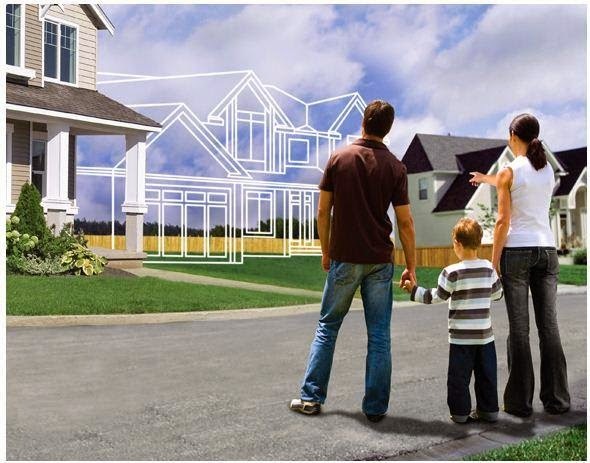 The course teaches first time homebuyers what to expect and how to handle various real time scenarios that occur during the process of buying a new home. Everyone that has gone through the process of buying a house will agree that the entire process can be highly daunting. The first time homebuyer is often intimidated by the paperwork and the formalities involved. Homebuyers frequently wish that there was a course on how to buy a house that will walk one through the entire process and teach how to handle all the challenges involved in the home-buying process. How To Buy A House Step-By-Step For First Time Home Buyer is certainly a dream come true for many. Homebuyers can now breathe a great sigh of relief because one need not have to shoot in the dark any longer. How To Buy A House Step-By-Step For First Time Home Buyer is a practical course that removes the guesswork out of buying a new home. First time buyers need not have to worry about their lack of experience as the course serves as a complete guide on buying a home. The author shares his personal experience in this course and thereby teaching the student what to expect and how to handle the bottlenecks. Taking the course, one could easily avoid home-buying mistakes that are common among first time buyers. Some of the mistakes could prove to be expensive and the course has been designed to warn the home buyers of such mistakes. The course certainly offers the best value for money. This course has been designed keeping in mind the first time buyers, newly married couples that are planning to invest in their dream home, renters that want to move the next level by owning a house, real estate agents that are new to the business and everyone else that likes to buy a new home but feel that they lack the required experience. This is a very comprehensive course, which includes action steps with worksheets and forms. Larry Chakir is an IT consultant, entrepreneur and a project manager. Larry Chakir is a specialist in developing and offering practical courses for newbies on various topics. The author of the course comes with over 10 years of experience in digital publishing and online retailing in wide range of scenarios from government contracting to Fortune 500 media companies."